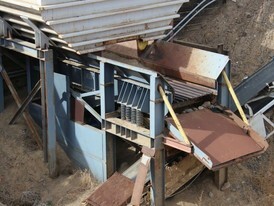 Savona Equipment supplies grizzly feeders worldwide including Vibrating Grizzly Bar Screens for large primary ore crushing at aggregate, recycling, mining, and sawmill operations. 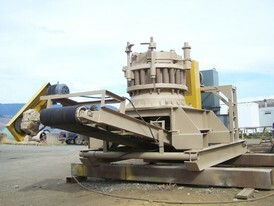 We manufacture hopper grizzlies that are ideal for removing undersized rock and ore from feed material before primary crushing equipment. 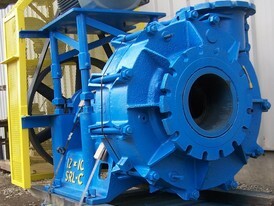 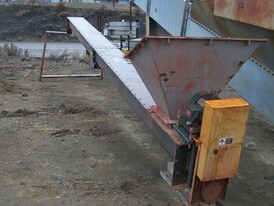 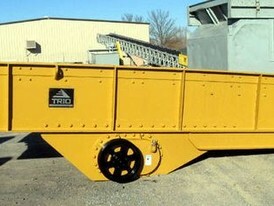 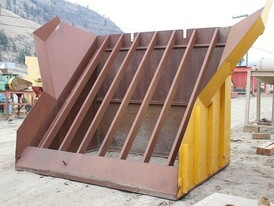 New & used Grizzly hopper feeder parts are also stocked for sale. 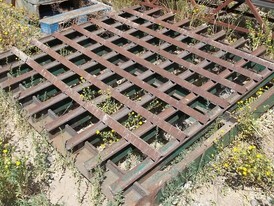 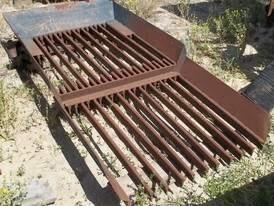 Grizzly Bar Screens are used in various industries such as mining, aggregate operations, and gravel pits to bypass fine particles that would otherwise clog or slow down operations. 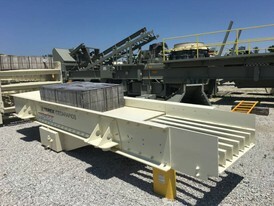 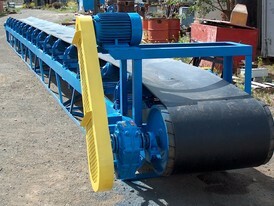 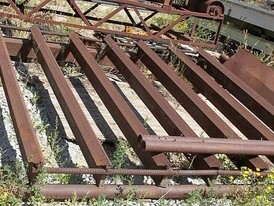 Grizzlies are also used for laying a cushion of fines on a belt conveyor to protect from damage by the falling of large, abrasive pieces; for removing large objects from volume flow; or for any rough scalping or separating. 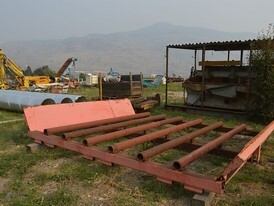 We buy, sell and consign grizzly feeders and our inventory of vibrating grizzly feeders brands includes Terex, Cedarapids, Trio and many more.